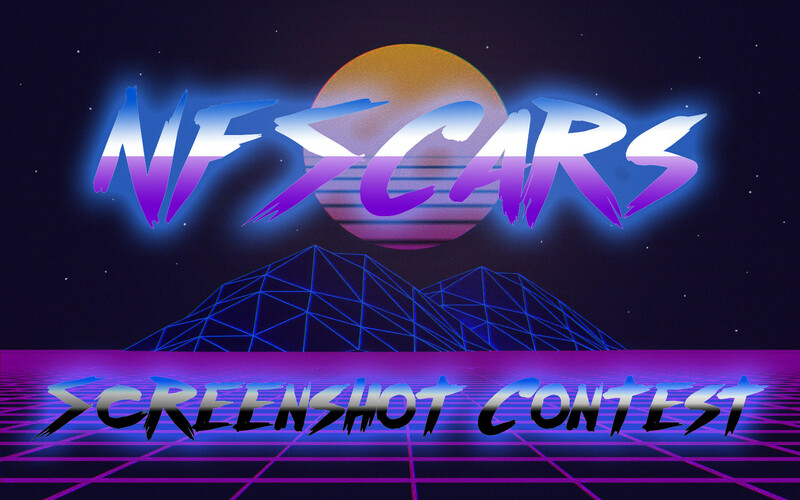 I have asked around and found the community member would very much like a screenshot contest. So here it is everyone! Please send entries via Personal Message to me, Greger with an imgur or postimg link. All entrants must remain anonymous. If in any comment section it is found you reveal you entry you are disqualified. Same goes if you leave hint anywhere (including the screenshot itself). This is to remove bias towards a specific user whether negative or positive and make voting fair. Any game with car in it. Or at least in the screenshot is allowed. Mod or vanilla game it all counts. Winner will get featured on the front page along with their chosen theme for the next contest.